Growing up, I wanted things. I wanted a basketball and a hoop in my own driveway. I wanted a stereo system with power. I wanted CDs, I wanted books, I wanted baseball cards, and I wanted Nintendo games. Now, all I really want is love. 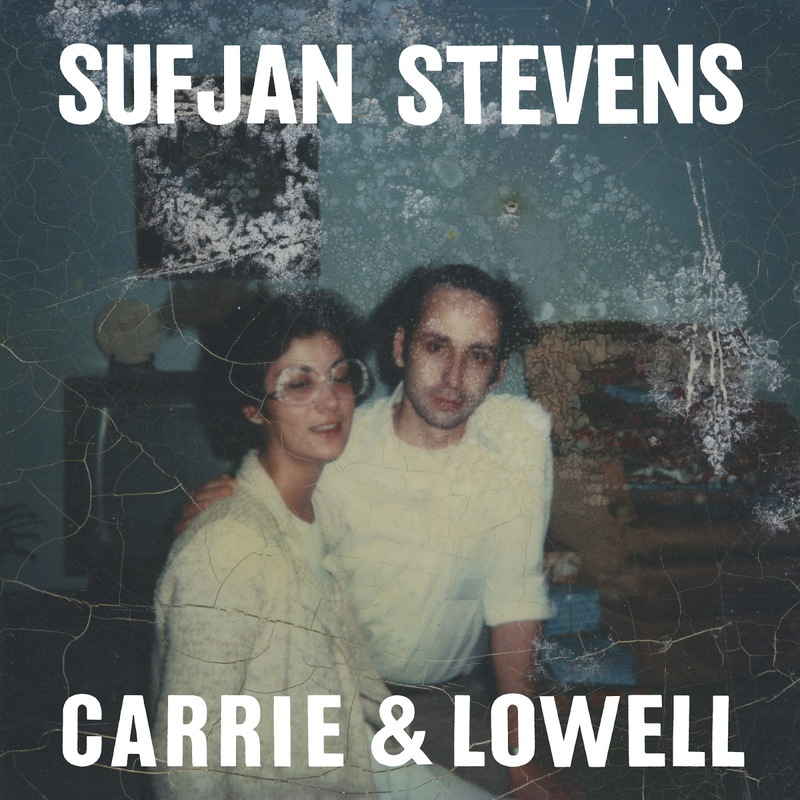 And with Sufjan Stevens' new album, Carrie & Lowell, I really don't know where to begin. The kind of love Stevens writes about here is not necessarily current, although it explores every form possible: it's mostly for his mother who died of stomach cancer in 2012. "I forgive you, mother, I can hear you," Stevens sings on the beautiful opening track, "Death With Dignity." "Every road leads to an end . . . you'll never see us again," Stevens concludes. If I've learned anything about love these past few years, it's that it's mostly about saying goodbye. Say what you will, but nothing lasts forever, and the memory of love isn't the same as being in its center, where it pushes, pulls, and turns in every direction. A memory only goes one way: back. "I should have known better / Nothing can be changed / The past is still the past / The bridge to nowhere." Those are Stevens' words on "Should Have Known Better," a sparse offering on how to cope when love leaves -- when there is nothing left. "I should have wrote a letter explaining what I feel," Stevens sings. Here, love is regret.